Buff olive with brown spots. Red-necked Phalarope: Medium-sized sandpiper with brown-striped dark gray back, mottled gray breast, white throat and belly; gray head, nape and flanks; rust-brown neck and upper breast. Bill is needle-like and black; has slender neck. Female more brightly colored with darker face and smaller white throat patch. 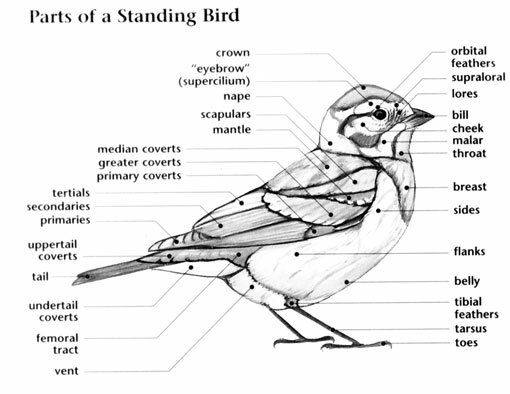 Winter adult has gray crown, eye stripe, upperparts; white underparts. 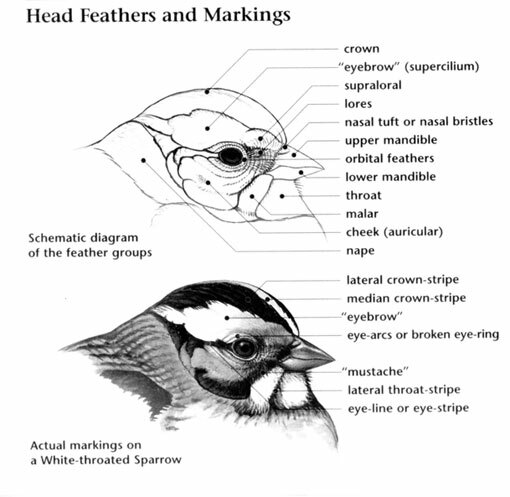 Juvenile resembles winter adult; has brown crown, hind-neck and eye-patch; upperparts are black-brown with bright, buff fringes; breast is buff; underparts are white. Red-necked Phalarope: Three to four buff olive eggs spotted with brown are laid in a shallow dip on marshy tundra. Nest is lined with grass and leaves. 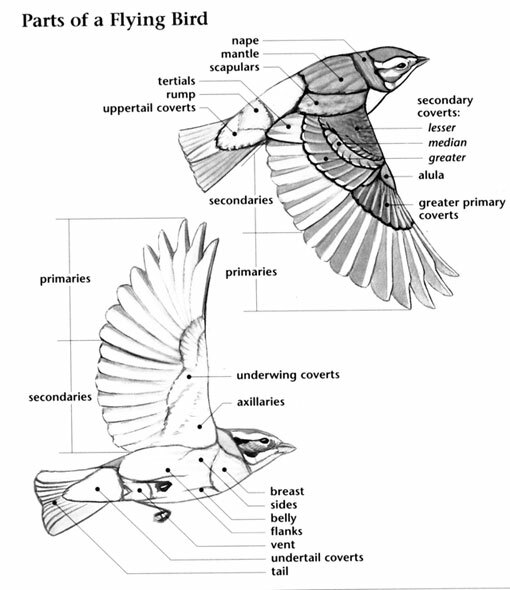 Incubation ranges from 17 to 21 days and is carried out by the male. Red-necked Phalarope: Their diet includes small invertebrates, especially copepods and the aquatic larvae of flies, and at breeding grounds adult and larval flies and fly eggs, beetles and unidentified spiders. They are a visual forager. By spinning quickly in shallow water to create a vortex, they churn up tiny invertebrates. Red-necked Phalarope: Both sexes emit a short, high-pitched "wit-wit" call. Red-necked Phalarope: Red Phalarope is larger, darker, has a strongly striped back and blacker crown, more distinct wing stripe, and more needlelike bill; bill is yellow with a black tip in breeding season.